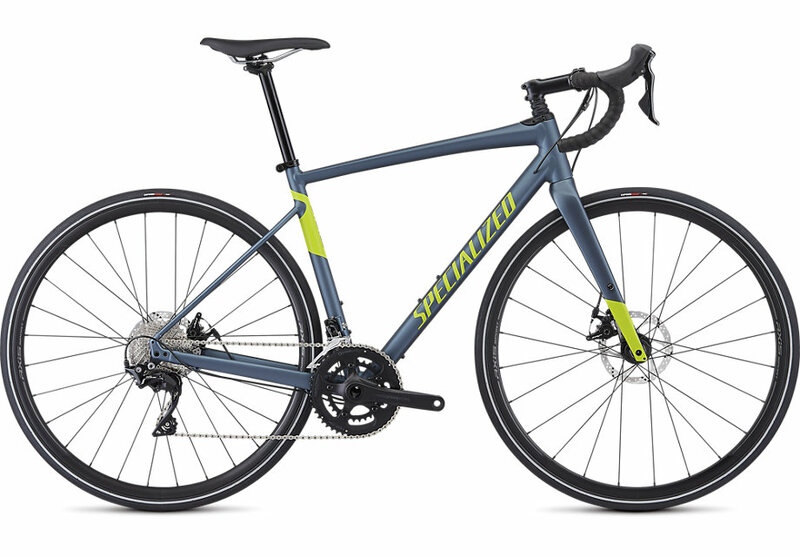 Narrowing down a bike that can do it all used to be tough going. 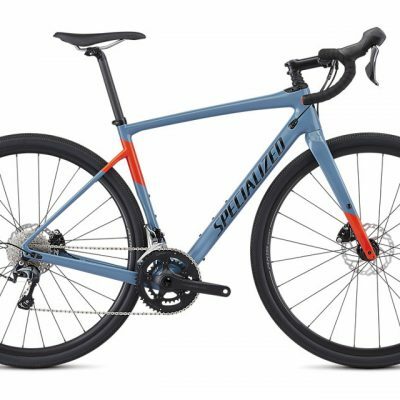 Sure, some work well as a road bike and a ‘cross bike, while others are good at commuting and some short road riding, but until the Diverge, nothing out there was astute at every kind of riding subject. 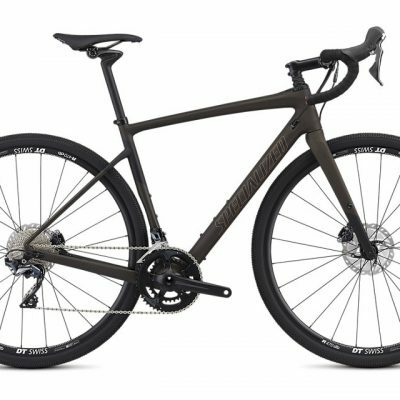 The Diverge E5 Comp, however, is made for exploring new roads, commuting to class, and everything in between. 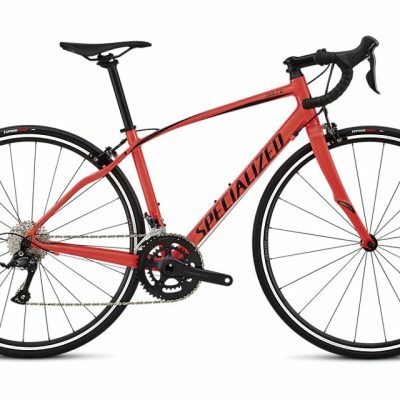 It redefines what a road bike can do, so ride wherever you want—this bike doesn’t take “no” for an answer.